E. coli lawyer Fred Pritzker is representing people sickened in the deadly E. coli O157:H7 (STEC) HUS outbreak that is linked to romaine lettuce from the Yuma, Arizona growing region. We asked him about the outbreak. “With almost 200 people sickened across the country, this is the largest E. coli outbreak of 2018,” says attorney Pritzker. Eighty-nine people sickened in the outbreak have been hospitalized. Five people have died, and Pritzker says these families should contact an E. coli lawyer about a wrongful death lawsuit. The deaths occurred in California (1), Arkansas (1), Minnesota (2), and New York (1). This severe and deadly Shiga toxin-producing E. coli (STEC) outbreak is the largest of its kind in the United States in more than ten years. And the FDA and CDC have not been able to identify growers, processors, packers, or distributors, or grocers or restaurants who sold it to consumers, despite a lengthy investigation. There are at least 33 farms that grow the lettuce in the Yuma, Arizona region, three harvesters, three processors, five distribution centers, and 16 points of sale on that chart. One lot at a production center can contain romaine lettuce from many different farm fields. Just a few contaminated heads of lettuce can contaminate an entire production lot. 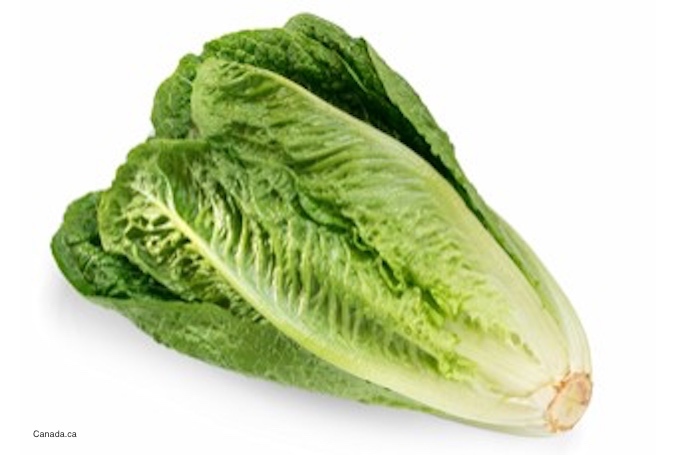 One facility, Harrison Farms, was identified as the source of whole-head romaine that sickened inmates at a correctional center in Alaska. But no other facilities have been identified. And no grocery stores or restaurants have been named by the government. E. coli lawyer Fred Pritzker, who has successfully represented many clients sickened with E. coli O157:H7 infections and HUS, said, “Even when you recover from this infection, there is still a risk you will develop a serious complication in the future.” To contact Fred Pritzker, call 1-888-377-8900 or 612-338-0202. 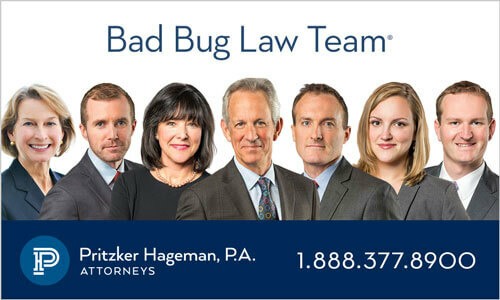 If you or a loved one have been sickened with a STEC infection or HUS, please contact our experienced attorneys for help at 1-888-377-8900 or 12-338-0202. 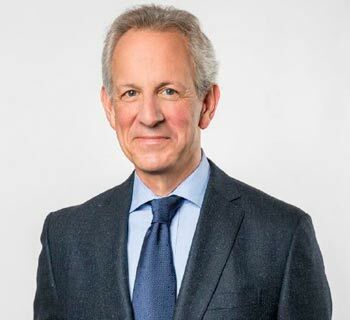 E. coli lawyer Fred Pritzker and his team won $7.5 million for a child in 2016 who suffered hemolytic uremic syndrome after he contracted an E. coli infection.